Cost: $4,900 NZD (Adult) $3,900 NZD (Child) – share twin. Note: Price excludes flights, transfers, visas, and insurance however we can happily assist you with these. 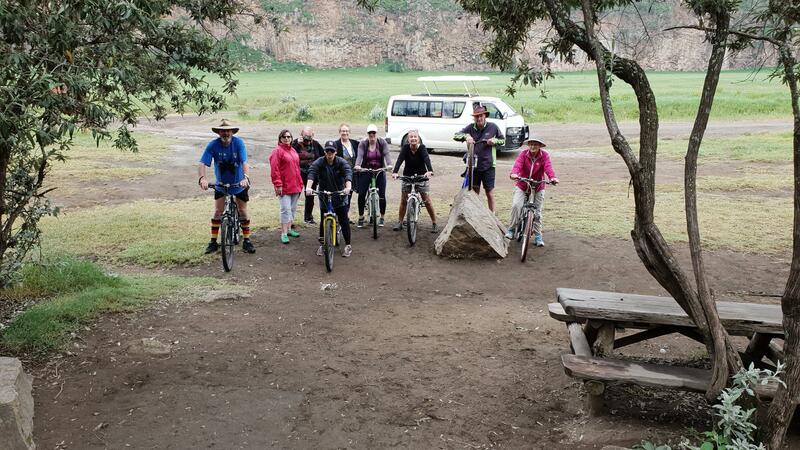 Type of Tour: An upmarket tour, with families in mind. Just two days of low end glamping; remainder is in cottages & houses. While in Nairobi: staying in a lovely house in a leafy suburb on the outskirts of Nairobi; shared rooms. 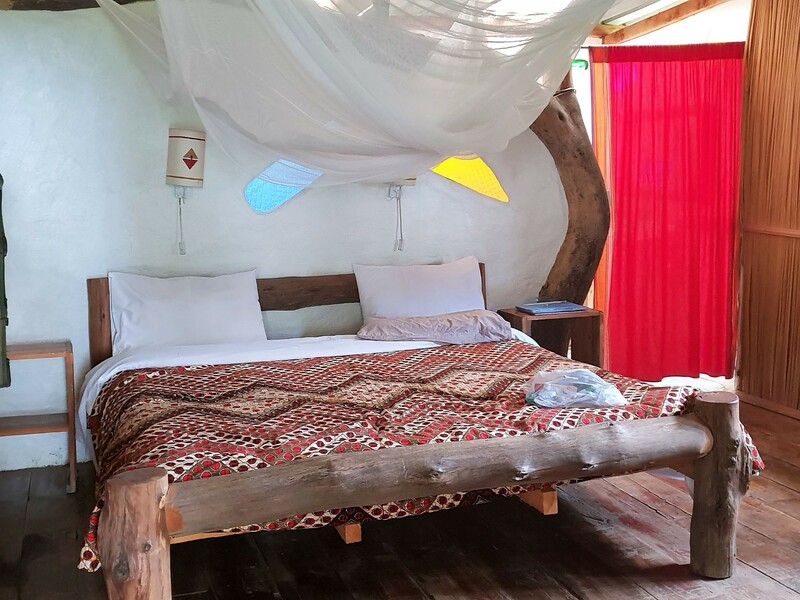 Staying at an authentic African camp at Lake Naivasha; shared rooms. (2 nights). 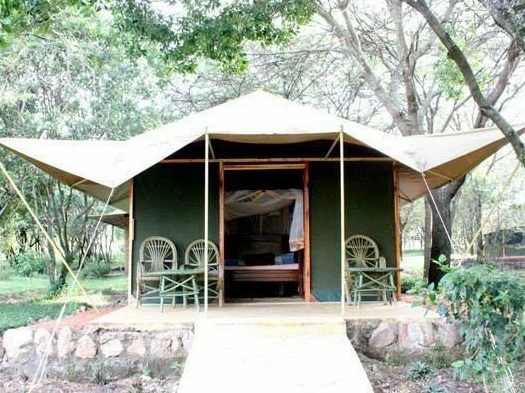 Staying in a tented camp in the fabulous Masai Mara, low-end glamping style. (2 nights). Staying in a lovely private property at gorgeous Diani Beach (3 nights). 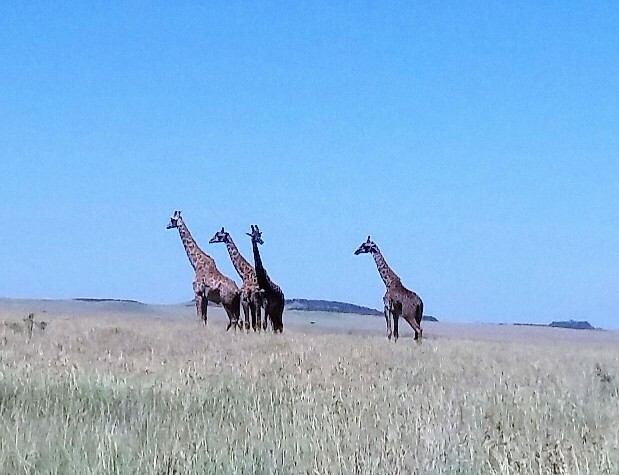 Exploring the diverse city of Nairobi and surrounds including visiting a baby elephant orphanage, a giraffe centre, and baby animal orphanage. 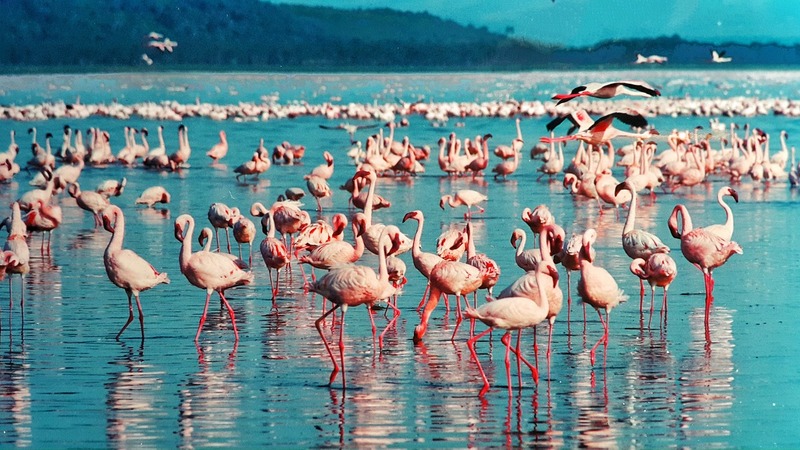 3 day African safari to Lake Naivasha, with a boat trip out on the lake for a close encounter with hippos and possibly some pink flamingos. 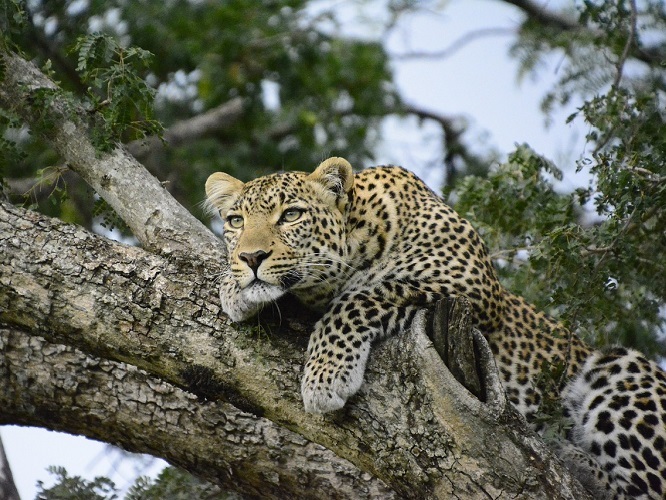 3 day safari into the world famous Masai Mara. 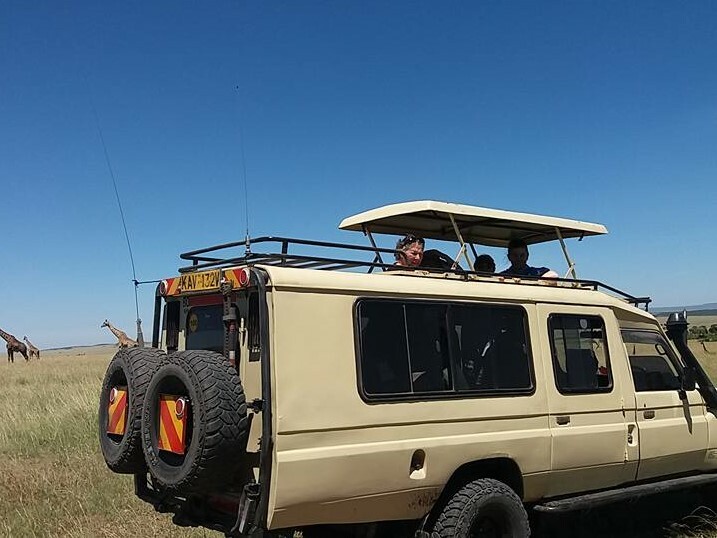 This includes game driving in the savanna, in search of the “BIG 5” – leopard, elephant, lion, buffalo, rhino and staying in a tented camp in the fabulous Masai Mara, where wild animals roam freely. 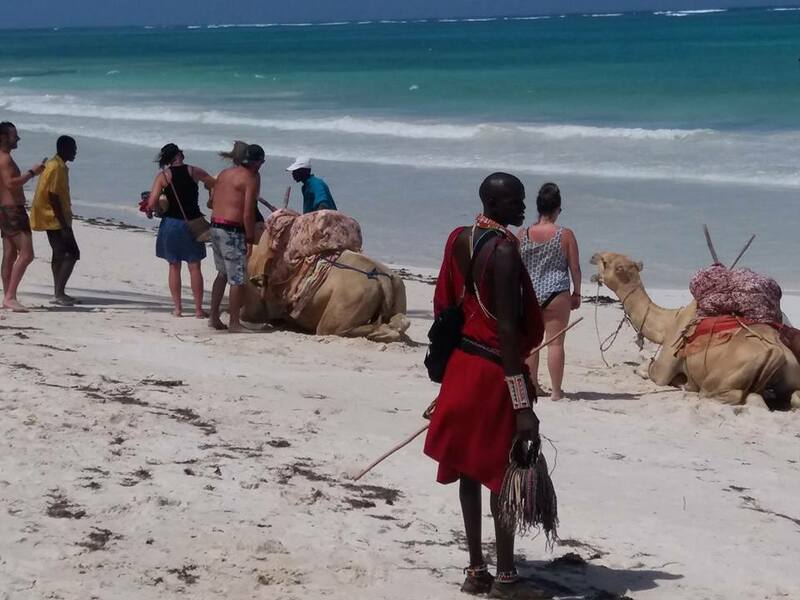 4 day excursion to experience Kenya’s beautiful Indian Ocean coast, where you can rest and relax on a white sandy palm-tree fringed beach, swim in the crystal clear aqua sea, or take a glass-bottom boat ride out to a white sandy reef. Back to Nairobi for final day and celebratory group dinner. This is our final evening meal together, so we make the most of it. We get to sit back, ​relax, and enjoy all that Nairobi has to offer. Experiencing a traditional Kenyan tribal dance concert. 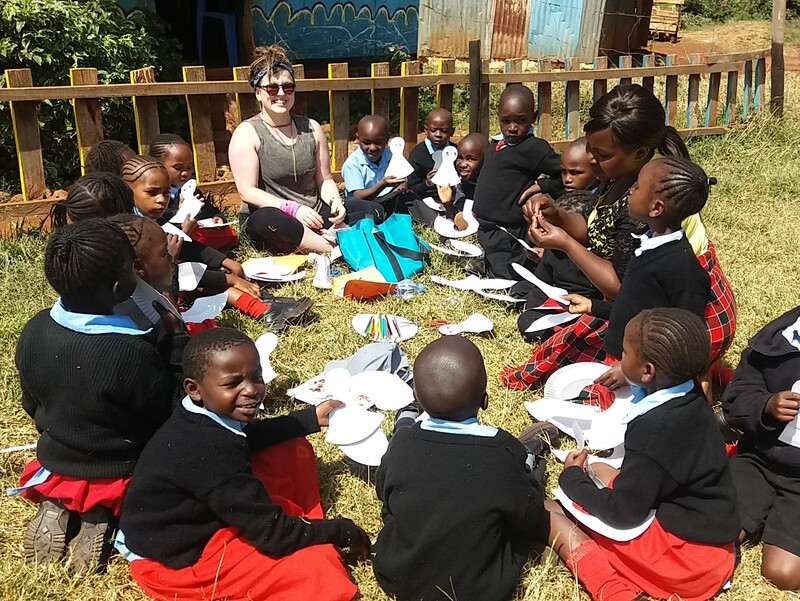 You will visit our school Tamariki Educational Centre in a slum on the outskirts of Nairobi, where you will be interacting with our beautiful kids, staff and community. So that you get to enjoy the wonder of what our school is all about, we visit our school for a long morning session. Your children can spend quality time interacting with the Tamariki kids, playing with them, even sitting in on their lessons if they wish. 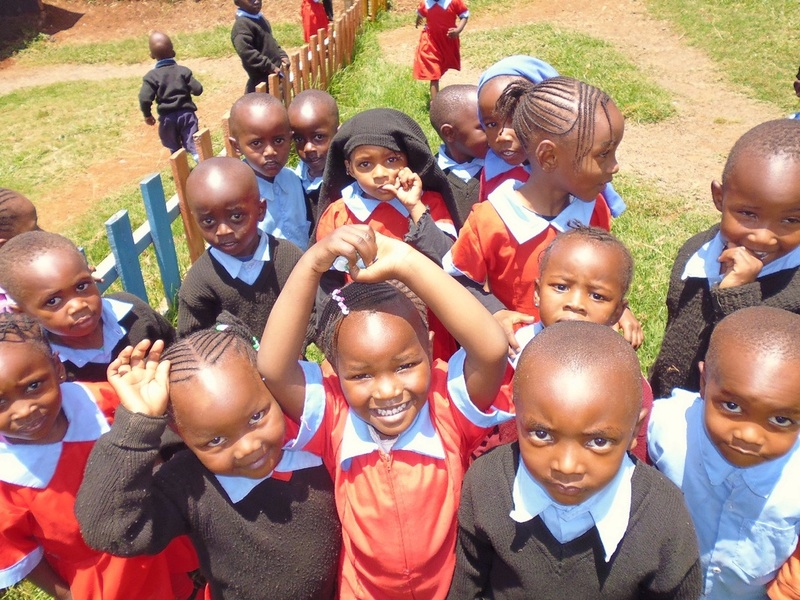 This is a chance for you and your children to experience and learn about Kenyan schools and the daily lives of the Kenyan children. The school is set up for kids and their families who come from poor backgrounds, some orphaned and some affected by critical health matters. The visit to Tamariki is to help and support the school by way of interaction, or helping with activities and projects that you may wish to bring along with you, or simply just playing games. The wonderful Director/Headmaster will also assist in this area. 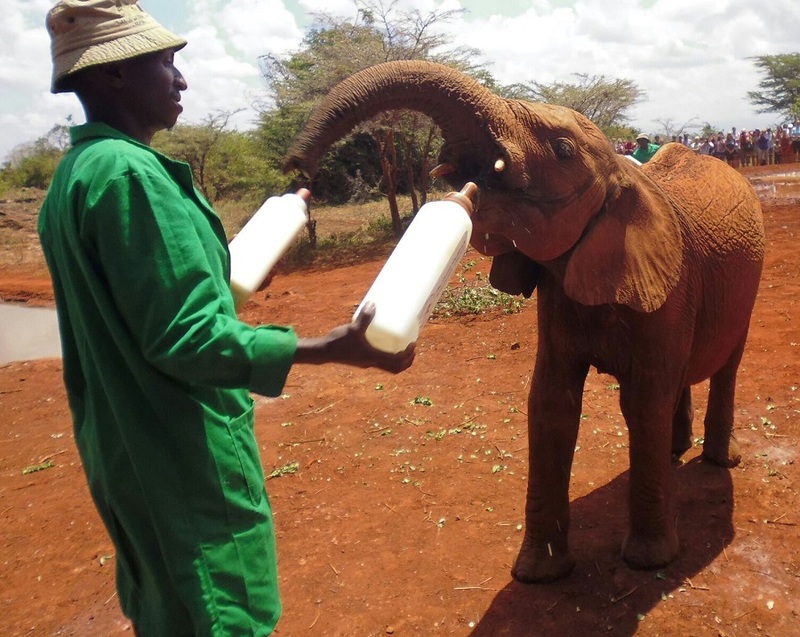 There are very many conservation projects set up in Kenya to protect the country’s prolific wildlife, but one of the most fantastic projects is David Sheldrick’s Baby Elephant Orphanage, situated on the edge of Nairobi National Park. 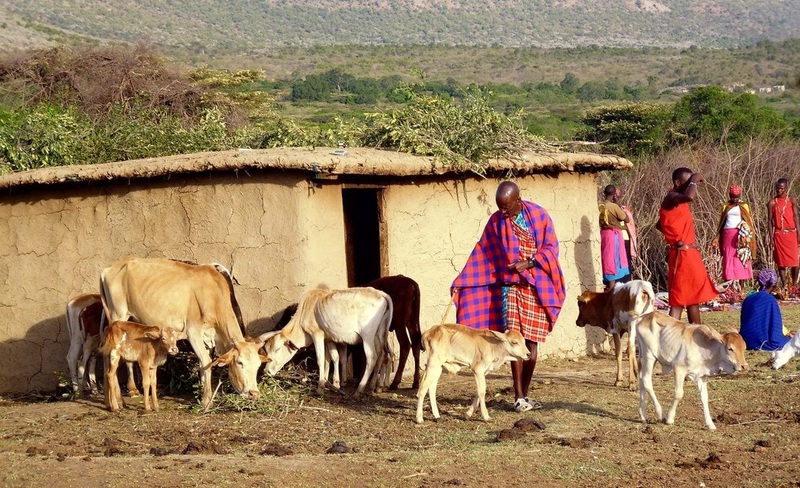 David Sheldricks was set up as a rescue centre for orphaned babies, often whose mothers have died from tragic circumstances, or babies have fallen down wells and so the babies are left to struggle for survival on their own, out on the savannah. The main aim of the project is to assist the baby’s rehabilitation, which can take many years, so they can survive back in the wild. Because of the importance of very little interaction with humans, the centre is open for 1 hour per day only, during a feeding time. Here we’ll get to see the babies, touch them, watch them being fed and marvel at their mischievous antics. Experience a REAL safari and game drive, through Nairobi National Park, located just a few short kilometers from Nairobi CBD. Here we can possibly see 4 of the Big 5 – lion, leopard, cheetah, hyena, giraffe and sometimes black rhino. There are no elephant in the park however. A woodcarving cooperative where talented artistic Akamba tribe come together to carve chunks of wood into exquisite craft. We get a fascinating insight into just how much time, effort, and skill goes into these crafts that we often take for granted. .
A project set up for single mums this is a thriving industry employing over 350 women. 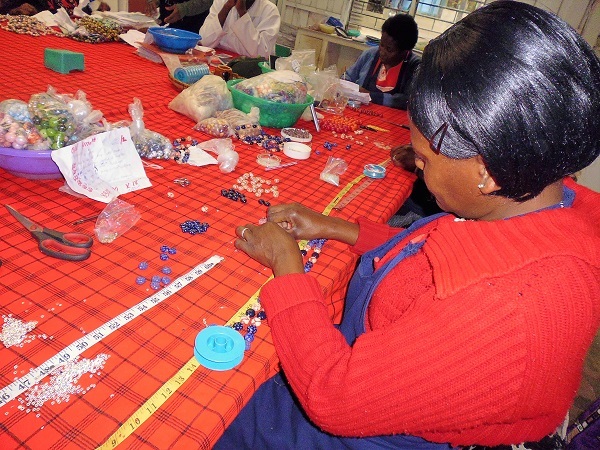 Meet these fabulous women and watch them create beautiful porcelain beads from the raw clay material and turn them into stunning items of jewellery and crafts which are exported right around the world. 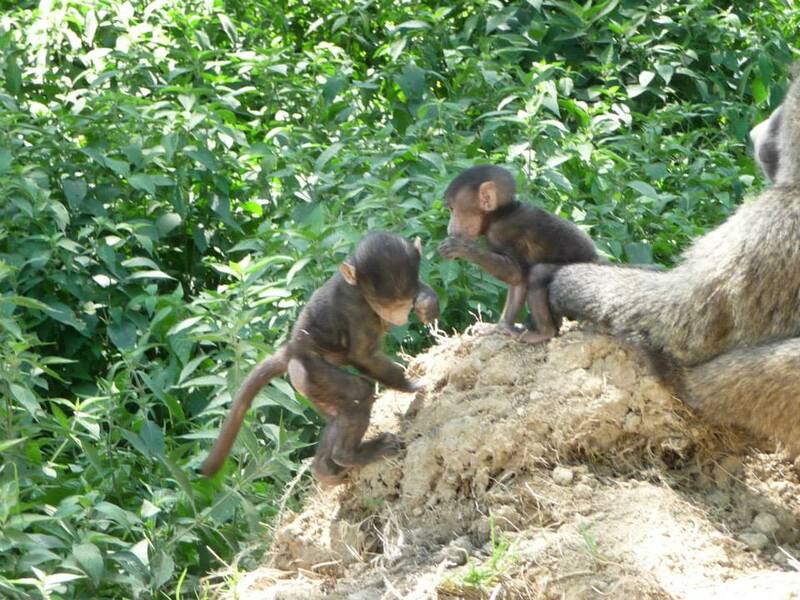 Stroll through Nairobi Baby Animal Orphanage situated on the edge of Nairobi National Park. Established as a rehabilitation and treatment centre for injured and abandoned wild baby animals. 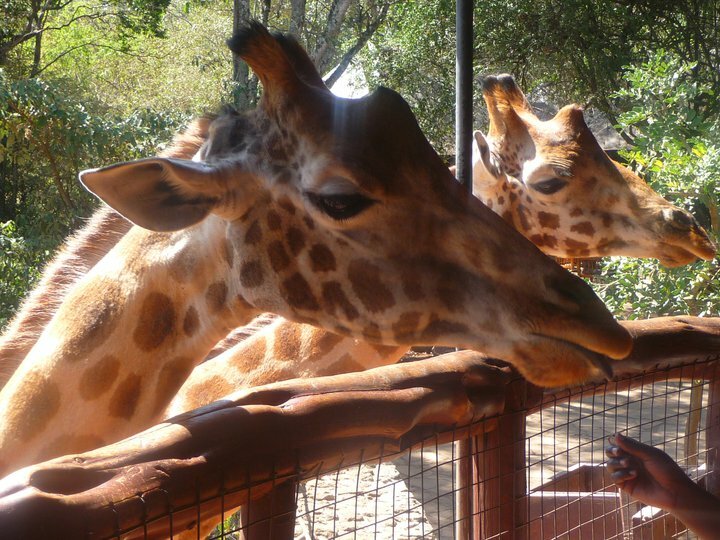 Here we can have an up close ‘n personal encounter with the Rothschild Giraffe, where we have the opportunity of hand feeding them, AND if you are game enough – pucker up and mwaaa on the lips! We participate and watch a traditional Kenyan tribal dance concert, interacting with dance and singing to various tribal rhythms. 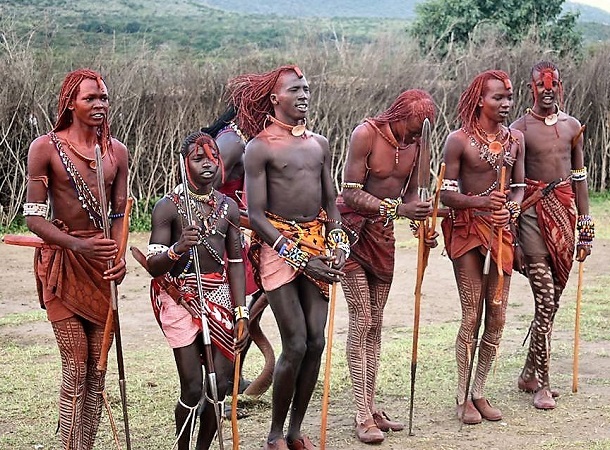 A fascinating look into the rich culture of Kenya. 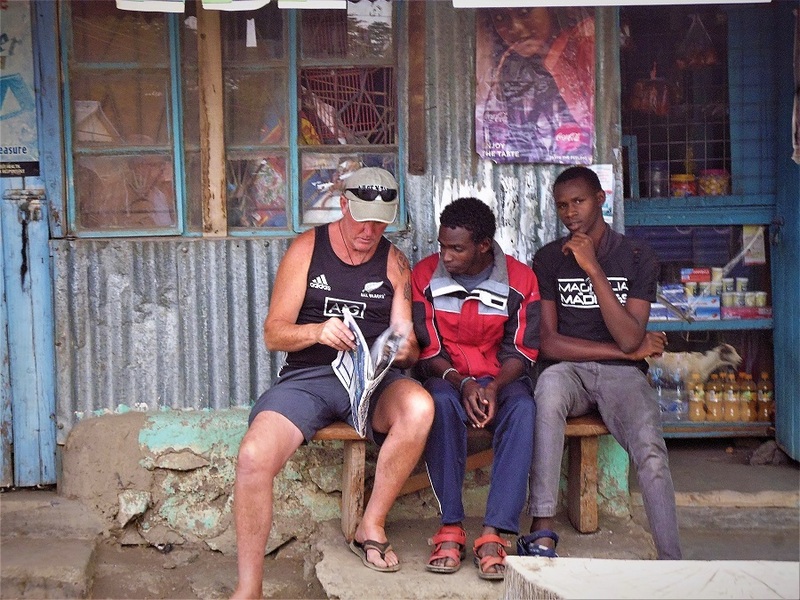 One of the best ways to really get to know a country and its culture is by interacting with the local people. On this tour you will be doing exactly that. 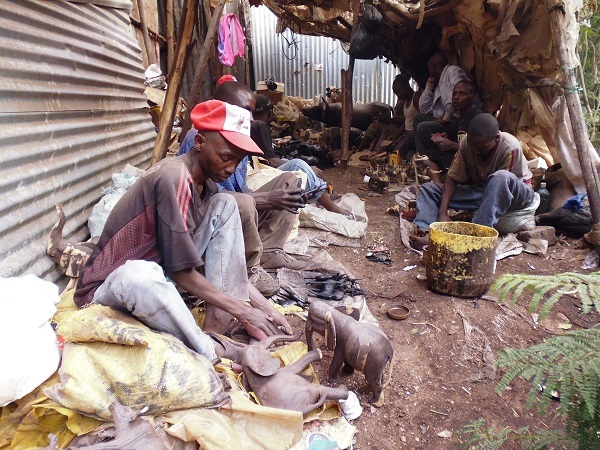 The Kenyan people are beautiful; the children gorgeous! They are happy, friendly and full of fun and they love to hang out with us. You will also get to meet and socialise with many of my local friends on this tour as well as our children of Tamariki Education Centre. 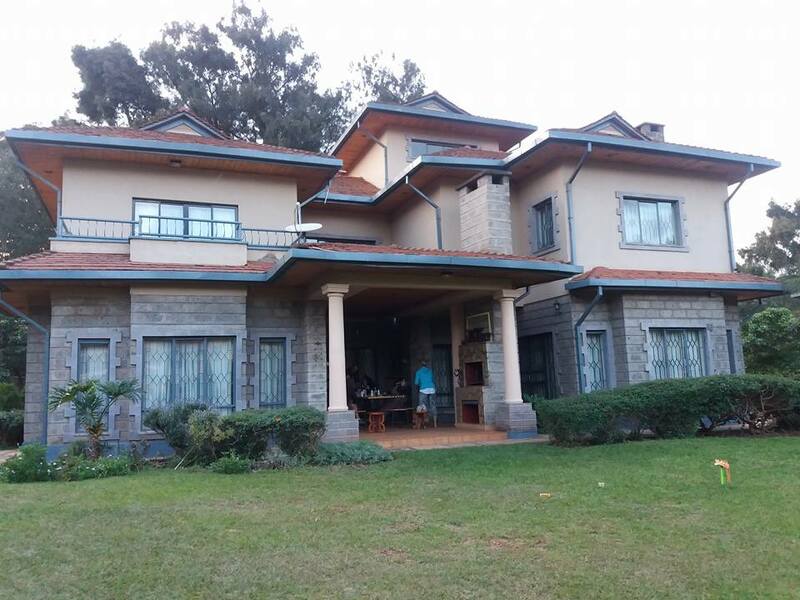 You stay in a lovely house, in a leafy suburb on the outskirts of Nairobi. One of the big focus points of my tours is that we live like locals as much as possible. This means we don’t stay in hotels. For this tour, we stay in a beautiful rented house in the leafy suburb of Karen, in a gated, guarded compound. The house is large, with plenty of communal living space; we share rooms, and lots of areas. If you’re looking for some quiet time, relax on the beautifully manicured lawn with a glass of wine and a book. At the end of our busy sightseeing day, it’s our ‘haven’ to come back to. 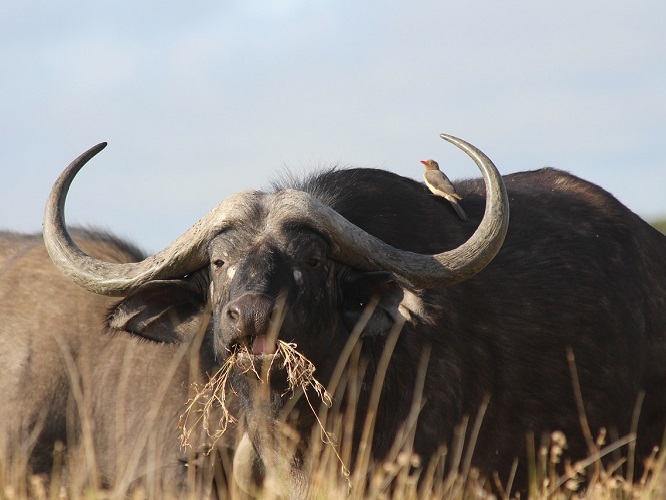 Game driving in the savanna, in search of the “BIG 5” – leopard, elephant, lion, buffalo, rhino. Interacting with the Masai tribal community. Experiencing the exhilaration of staying in a tented camp in the fabulous Mara, where wild animals roam freely. Accommodation: We rough it a bit by staying in ‘permanent tents’ as part of the camp area. It’s similar to low end glamping style. An ensuite is provided with each tent; each tent sleeps 2 or 3 persons. Taking a small boat trip out on to Lake Naivasha for a close encounter with hippos and hopefully some pink flamingos. 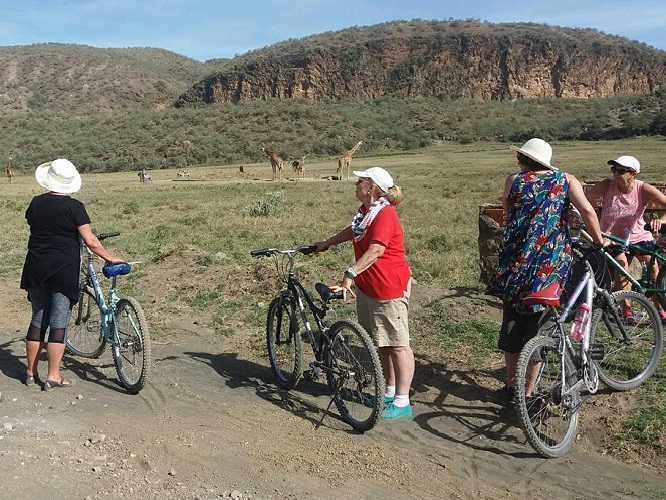 Cycling safari through Hell’s Gate National Park, nestled in the Great Rift Valley, for game viewing, and to take in the magnificent natural beauty of this geo-thermal area. Exploring the volcanic region, including a 50 metre descent down onto an ancient canyon floor. We take a 1 hour flight to arrive at Kenya’s Indian Ocean Coast. It is time to kick back and relax. Accommodation: We stay in a house on a gorgeous, gated and private property. Then we return back to Nairobi for a final group dinner!